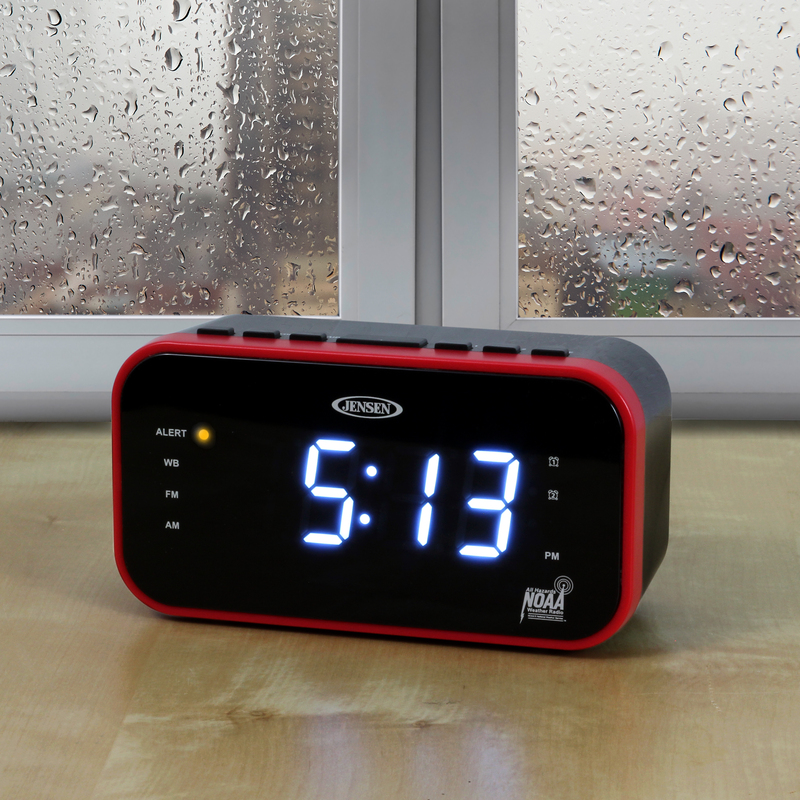 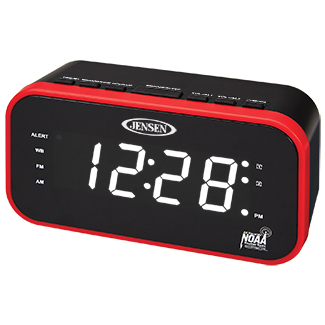 The JENSEN® JEP-150 is an AM/FM weather band clock radio with weather alert to be prepared. 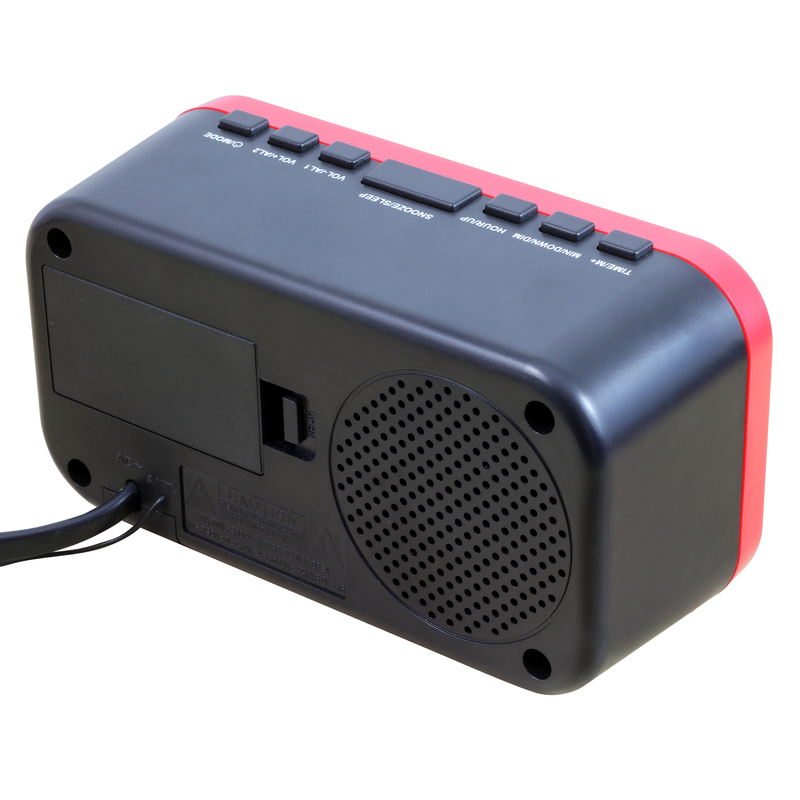 This compact and user friendly radio receives instant 24 hour weather, marine forecast, and weather alert information transmitted by NOAA on 7 weather band frequencies. When an emergency broadcast is received, the alarm sounds and an LED warning indicator flashes to alert you there is warning in effect. 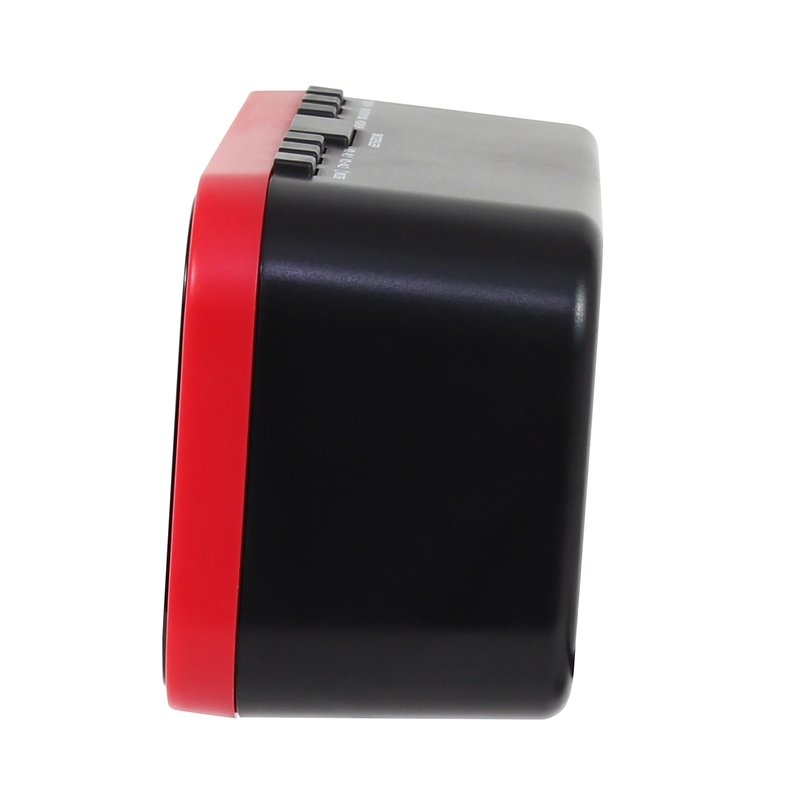 Enjoy additional features, like dimmer control the 1.2 in. 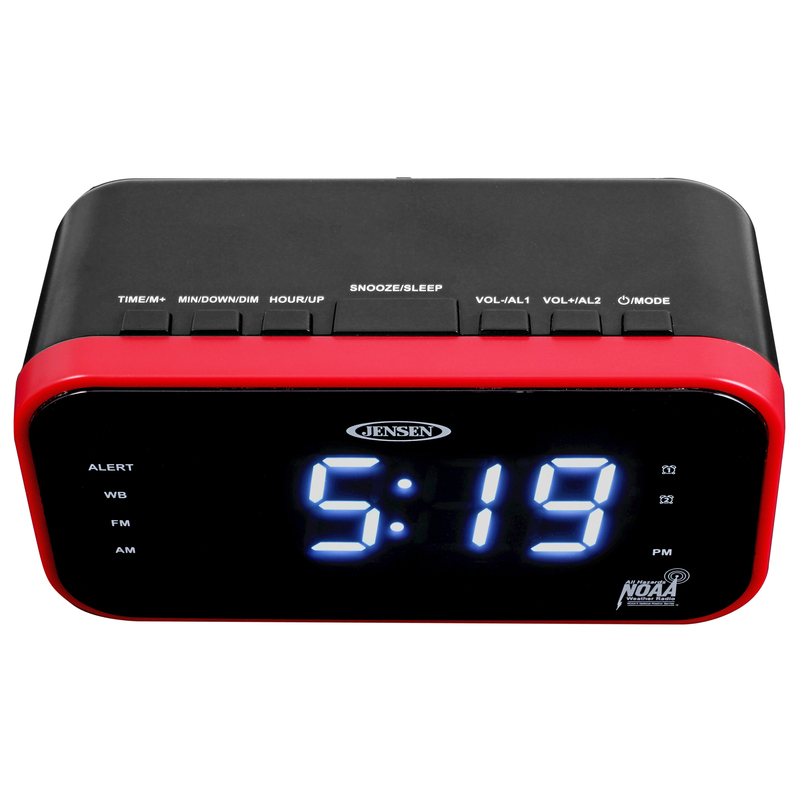 red LED display, digital tuner with 30 AM/30 FM presets, dual alarms with wake to radio or crescendo alarm and snooze function.